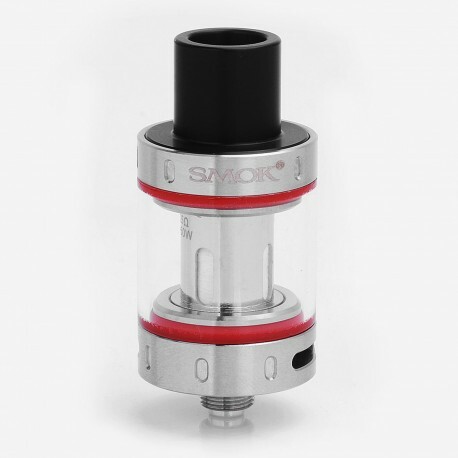 The Authentic SMOKtech SMOK Vape Pen Sub Ohm Tank adopts 0.25ohm dual coils, which features with massive cloud of vapor, practical and high cost-effective. 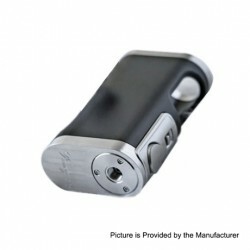 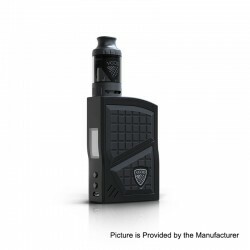 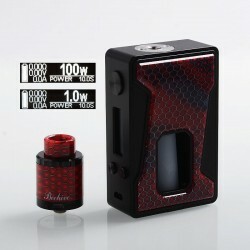 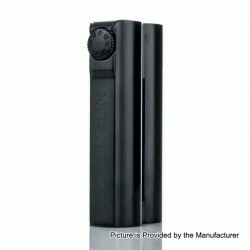 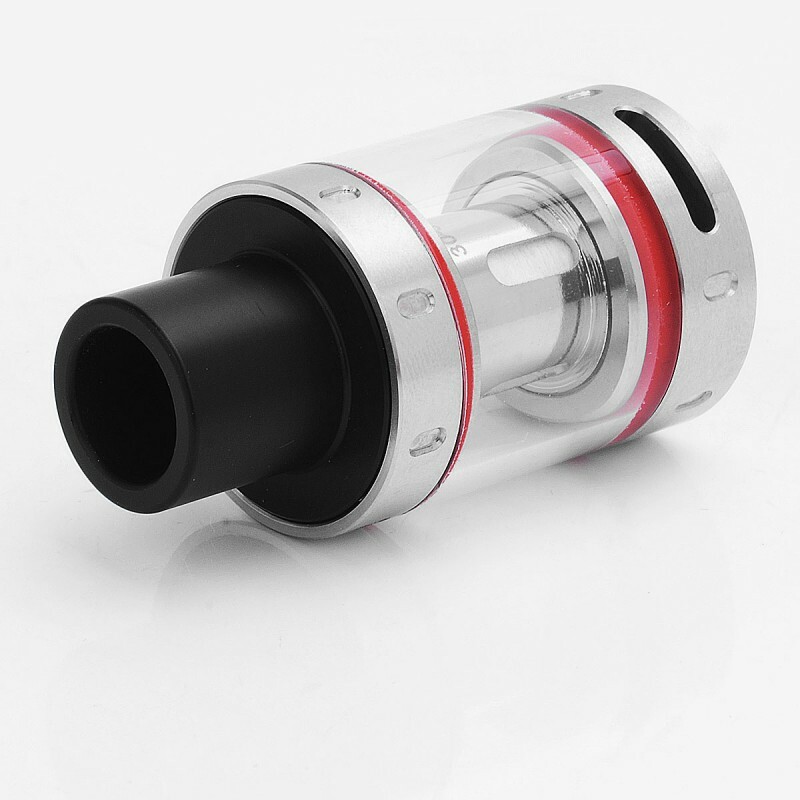 What is more, it widely compatibles with various mods and makes you have entirely different experience. 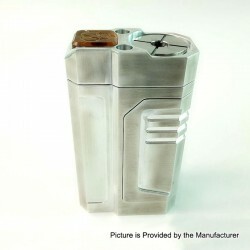 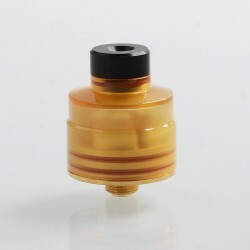 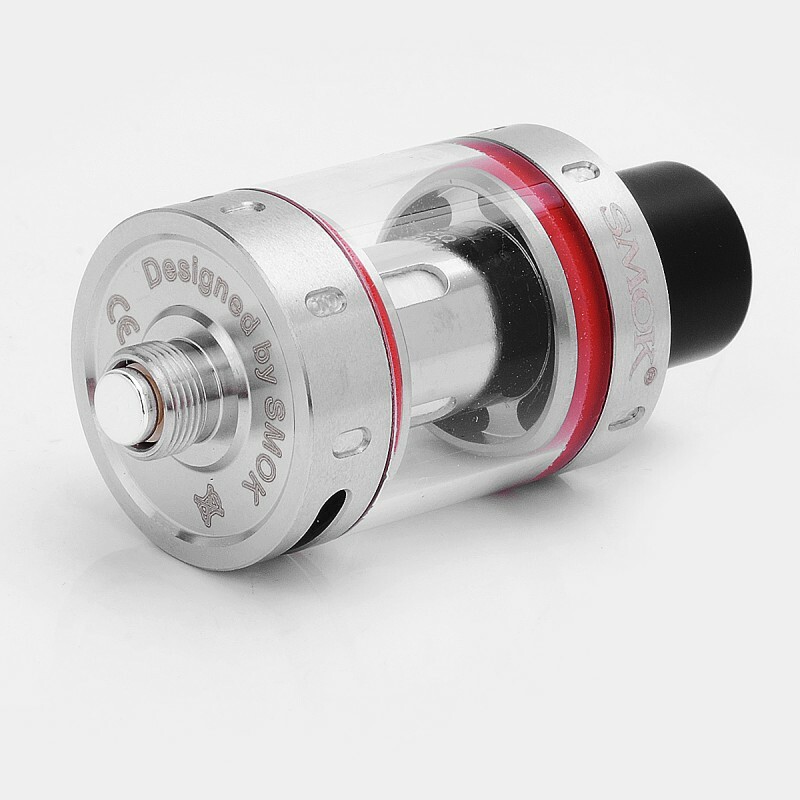 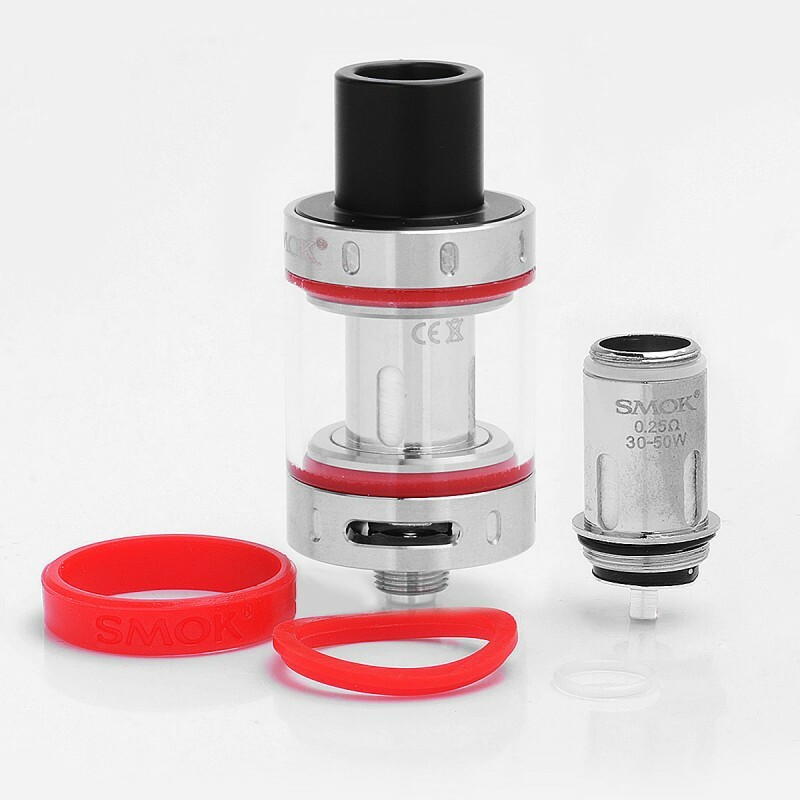 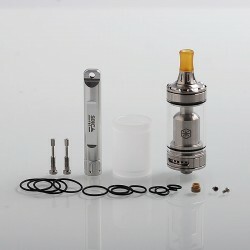 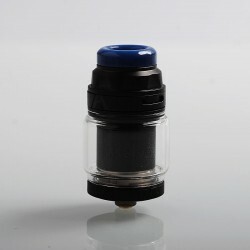 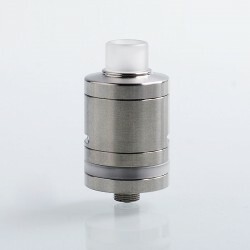 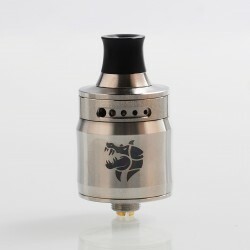 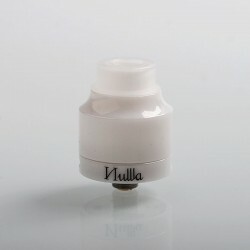 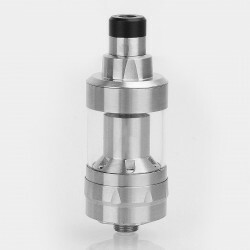 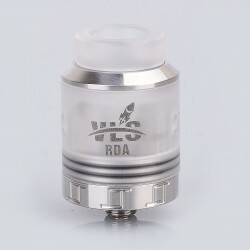 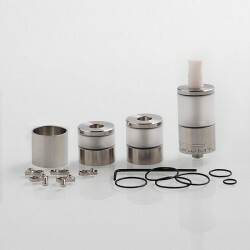 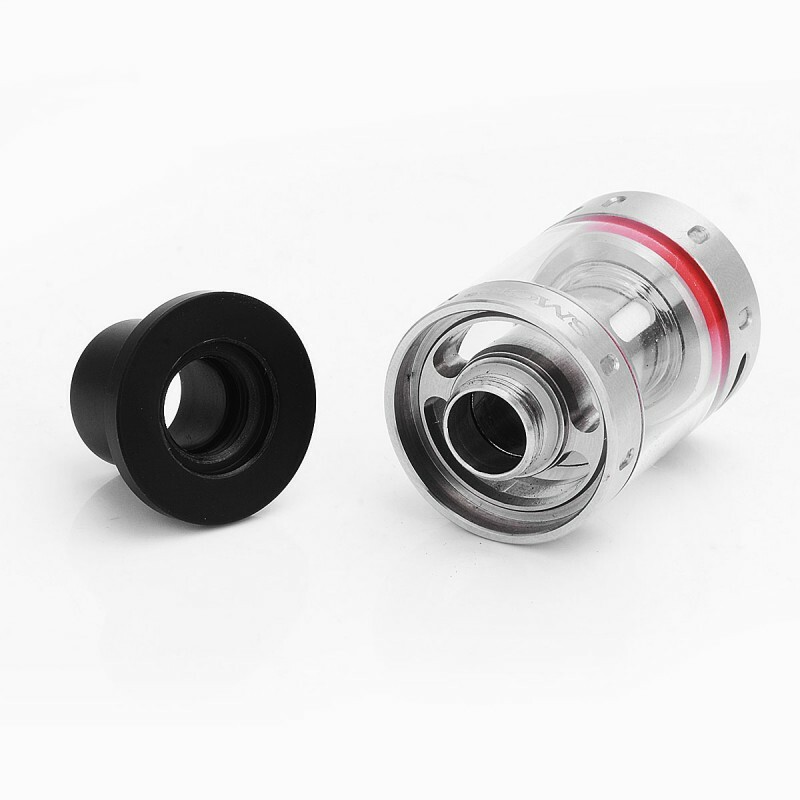 The tank use new top refill system, you just need to hole the tank with one hand, and use another one to screw off its drip tip and top cap. 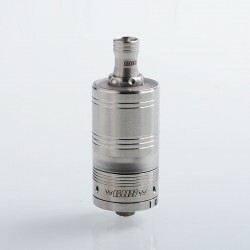 Close the cap carefully and firmly. 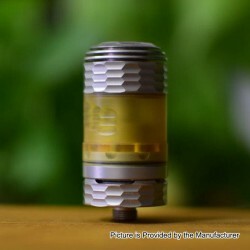 Then let it stand for several minutes to get the organic cotton completely saturated.